Why you need to put yourself out there. It’s one thing to be highly visible online, and another thing to retain the same integrity offline. 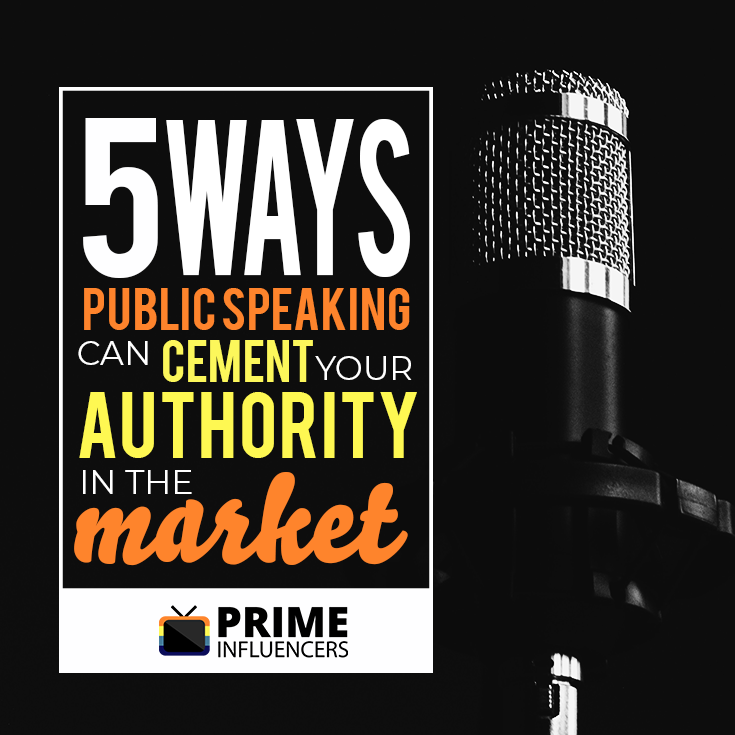 If you have not thought about how public speaking can help you, here are 5 absolutely remarkable gains you get for public speaking. who went through them will always trump reading case studies that have been through editing. The rawness of the experience gives it the best value. after. Your integrity as professional increases plus you get a captured audience who you can promote to for free. Public speaking is a great way to get instantaneous feedback about an idea or product that you are testing. Reading how people react to your topic is a great way to monitor if you are succeeding with your mission or not. By taking note of what they say and their raw emotions you get unsolicited feedback on how to improve your business. A digital nomad who advocates for sustainable living and free education. | A licensed life planner |Social Media Manager | Content Developer | Furmom | Horror Literature Fan | Purveyor of Memes | Fan of the ever-changing and evolving means of Communication.